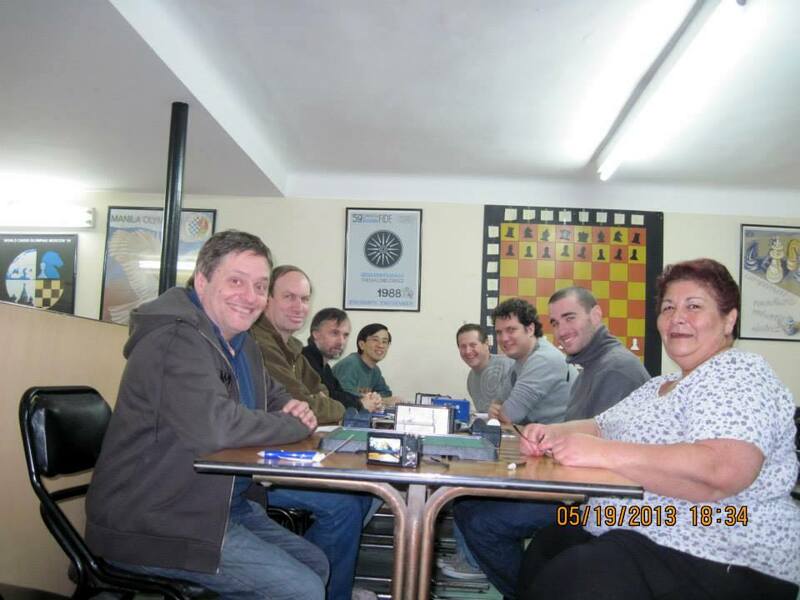 Daniel Olivares, Max Seifert, Alejandro Coello, David Nakasone, Marcelo Lisnovsky, Sebastián Thierer, Maximiliano Axel Pellizzari and Mercedes Cohen. Maximiliano and Daniel have qualified for the Argentine Championship. Next tourney to qualify is the "Torneo 30 Aniversario" on August 18th. 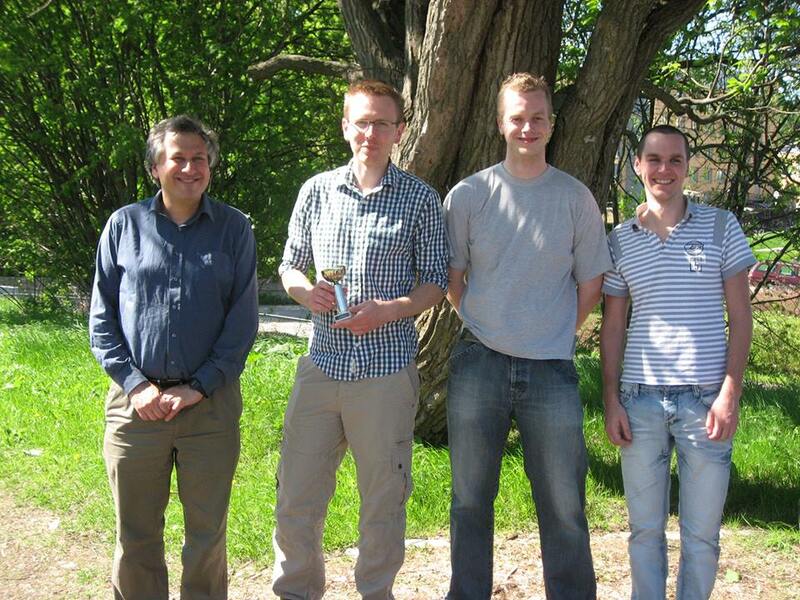 On May 4th, the top 4 of this Oadby tourney, played at the Cambridge regional. That tourney was won by Iain Barrass, though Iain and Imre had the same amount of wins. The key game at this tourney in Oadby was ofcourse the game between Imre and Iain, Imre won 41 - 23. Ben Pridmore is winner of the British Grand Prix 2013. He won in Burton-upon-Trent (only 3 players), a 3rd place in Cambridge and also a 3rd place in Oadby. Second place at the British Grand Prix 2013 for Imre Leader, who only participated in the last 2 tourneys. Tom Schotte and Nicky van den Biggelaar both finished with 5 points. They played against each other in round 2 and Nicky won that game 51 - 13. 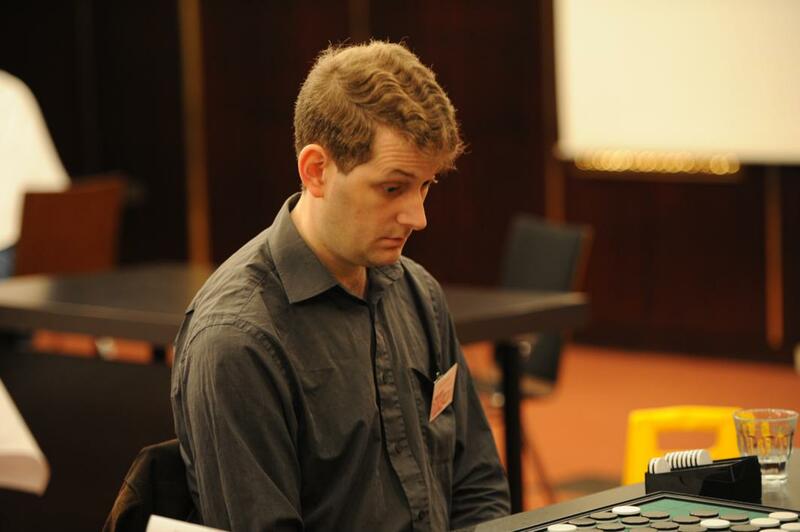 Nicky lost 2 games: 22 - 42 against Mark van Heere in round 5 and 43 - 21 against Jan de Graaf in round 6. Tom lost in the last round against Erwin van den Berg 43 - 21. 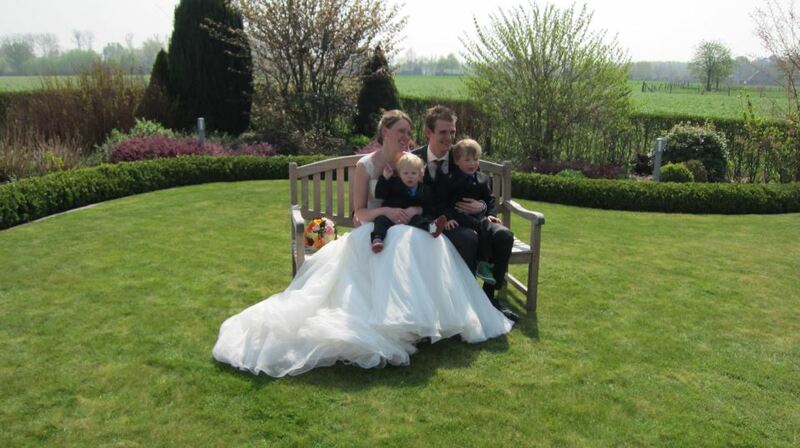 Congratulations to Tom Schotte and Akke-lien de Boer who married last week on May 3rd. Another Othello wedding!!! 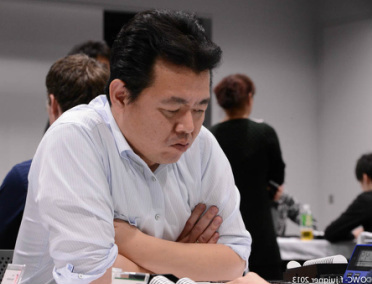 It seems the Othello World Cup was not a 1-time comeback for Hideshi Tamenori who won the Meijin 3 times ( 1988 , 1989 and 1990 ), seven-time champion of Japan ( 1986 , 1988 , 1989 , 1990 , 1995 , 2004 and 2005 ) and seven-time world champion ( 1986 , 1988 , 1989 ,1990 , 1995 , 2005 and 2006 ). 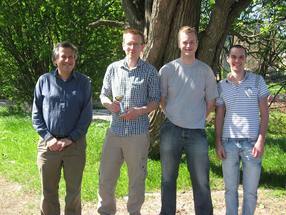 At the Cambridge Regional, Iain Barrass lost only to Imre Leader, and Imre lost only to Ben Pridmore. The winner of the 7th Hyogo open in 2012 was Kohachi Fukunaga. 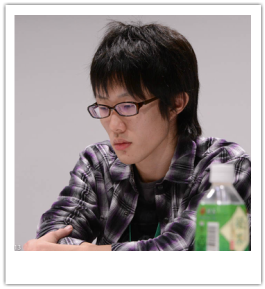 He was runner-up at the 34th Meijin-Sen. 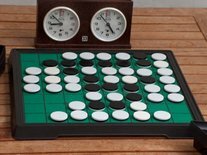 This year the Hyogo winner is Kazuki Okamoto, who won the 34th Meijin-Sen in March. 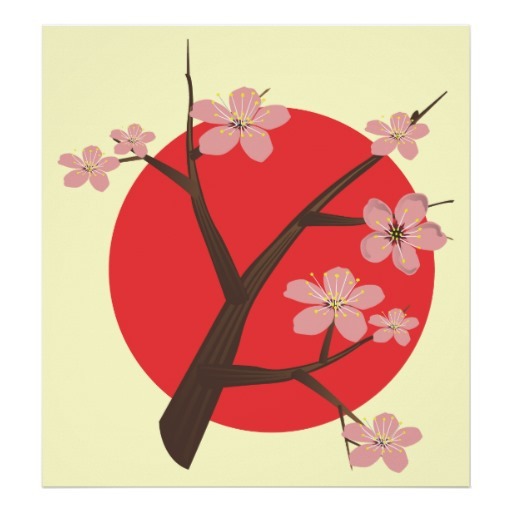 Third place for Takahiro Sugase, winner of the 25th Kyoto Open of May 5th.